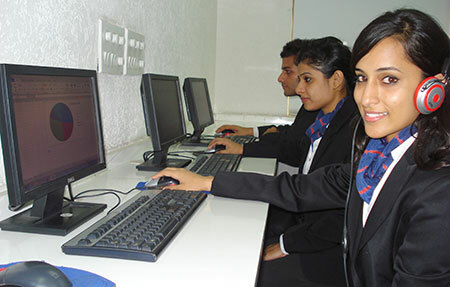 For the overall development of a student through extra-curricular and co-curricular activities, FIIB has a unique student employability skill enhancement program called B-Involved. 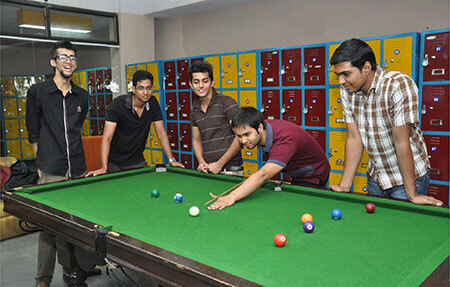 Under this program, students are allocated 'Employability Points' for taking part in extracurricular activities. B-Involved is an umbrella for 11 clubs that work relentlessly for building. 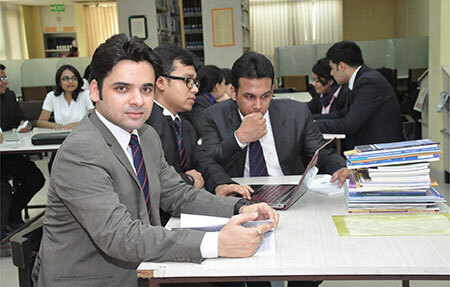 They clubs encourage students to gain skills and experiences that set them apart and makes them ready for the life they are about to step after their education. These clubs compete amongst each other to win the Best Club title every year. 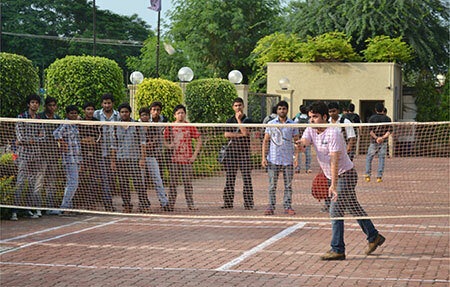 On the occasion of Farewell eve, Cultural Club was announced as the best club of the year. The Cultural Club aims to induce interest, participation, and responsibility in the ingenious field through a medium of creative art, music and teamwork among the students. 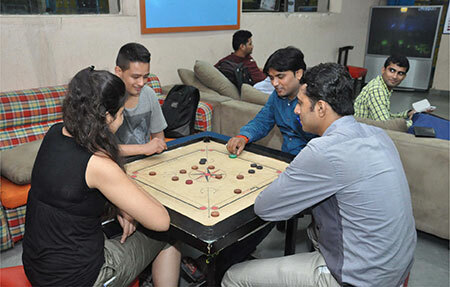 Cultural club implemented many initiatives like Yoga on campus, Salsa Classes, Republic Day celebrations, Diwali celebrations, Independence day celebrations to name a few. 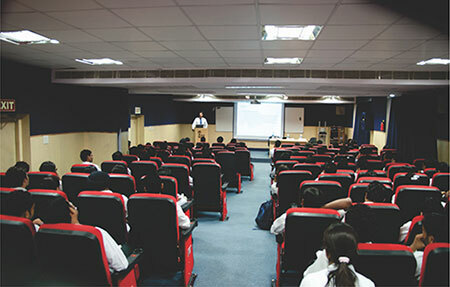 There has been a dramatic change in the student's participation in various activities which can be gauged through the number of attendees at the events organized by the cultural club due to which they always had a 'full house'. 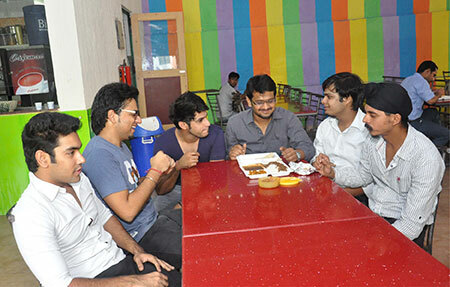 Recently, the Cultural club of FIIB organised 6th edition of SAMAVESH - the cultural fest. Samavesh which was held on the 24th of February 2018, was really an assimilation of innovation, diligent work, energy, and joint efforts. 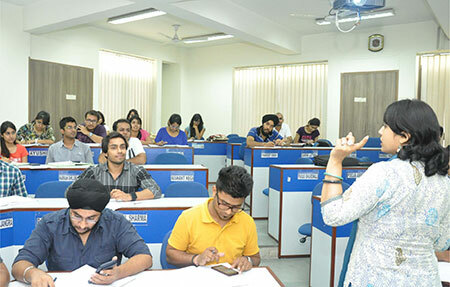 The fest welcomed around 450 students from 41 different colleges and 12 external judges. 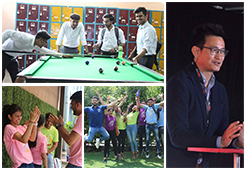 The activities planned by the club were aligned with the club's overall mission of active engagement and development of the students.